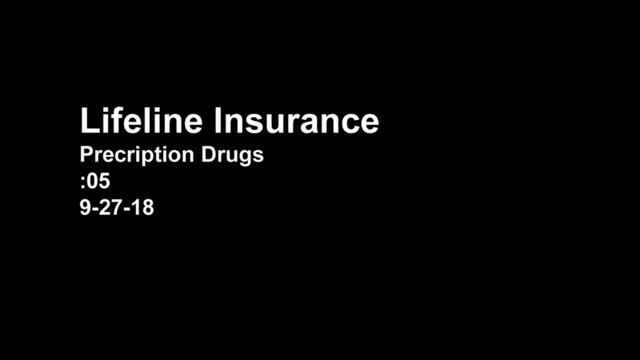 At Lifeline Insurance, we are focused on providing quality services with the highest levels of customer satisfaction – we will do everything we can to meet or beat your expectations. Are you new to Medicare or want to know about the various Medicare Advantage or Prescription Drug plans being offered? Check out my new website where you can compare all plans on one site!! As one of the top producers for THREE major carriers in the Spokane area, you will receive the knowledge of our expertise and keep abreast of the ever-ending changes that occur throughout the year. We will also assist in applying for any and all programs you are entitled to including Medicaid and Extra Help for Prescription Drugs. Now is not the time to try and maneuver through the plans on your own. Let the people who have been trained and certified to do so. And that is Lifeline Insurance, LLC! !